Planning submitted on new project! Tradition With A Modern Twist! 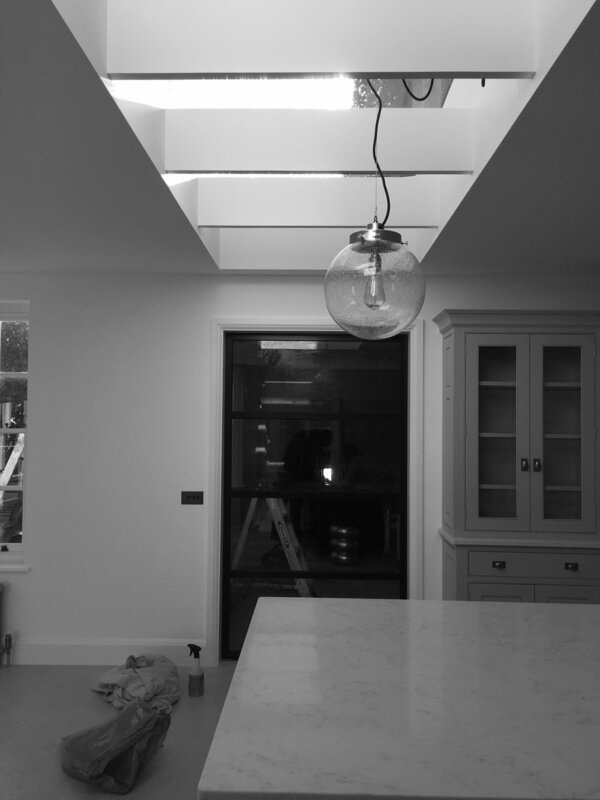 We've finished work on another grade 2 listed house in Hampstead. We managed to fuse contemporary and traditional elements to bring modern living into this Arts and Crafts house. 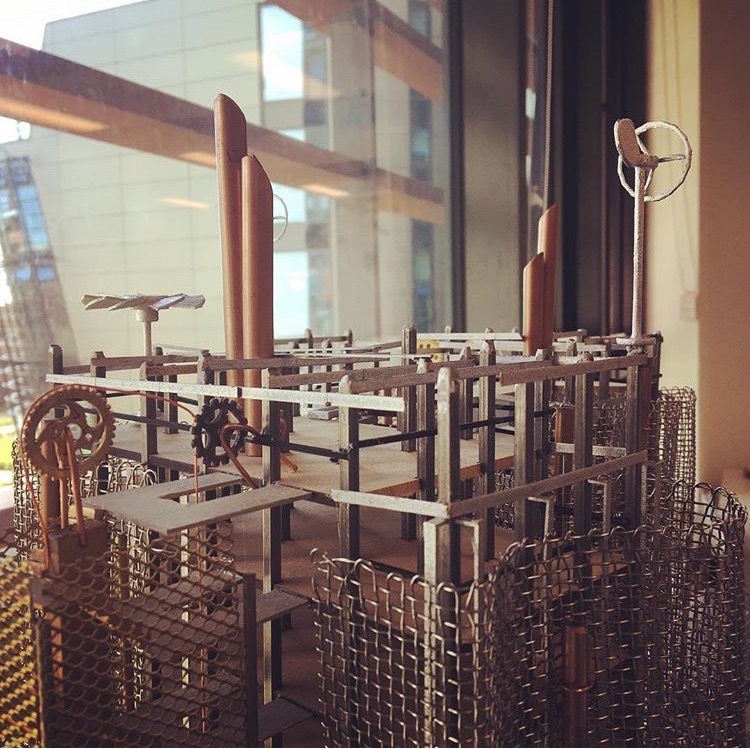 shortlisted for Delivering for Barnet Architecture Awards! 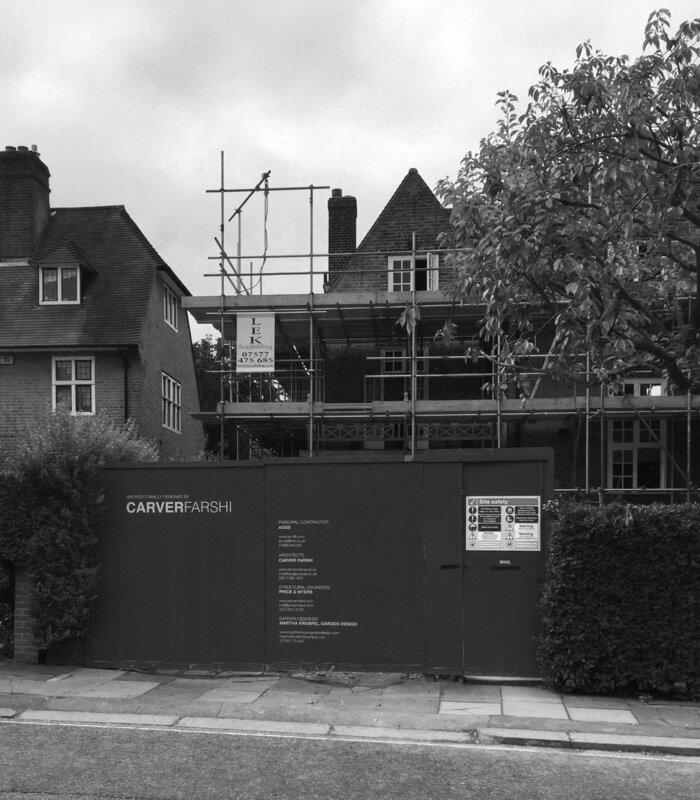 We're very excited to announce that we have not one but TWO projects by Carver Farshi shortlisted for awards to recognise excellence in the London Borough of Barnet. On site in North London! We're enjoying this summer with lots of site visits to our projects in Hampstead. We're excited that our extension and refurbishment of an Edwardian semi-detached house in Finchley, North London is finished in time for summer and the clients are moving in. Read more here! 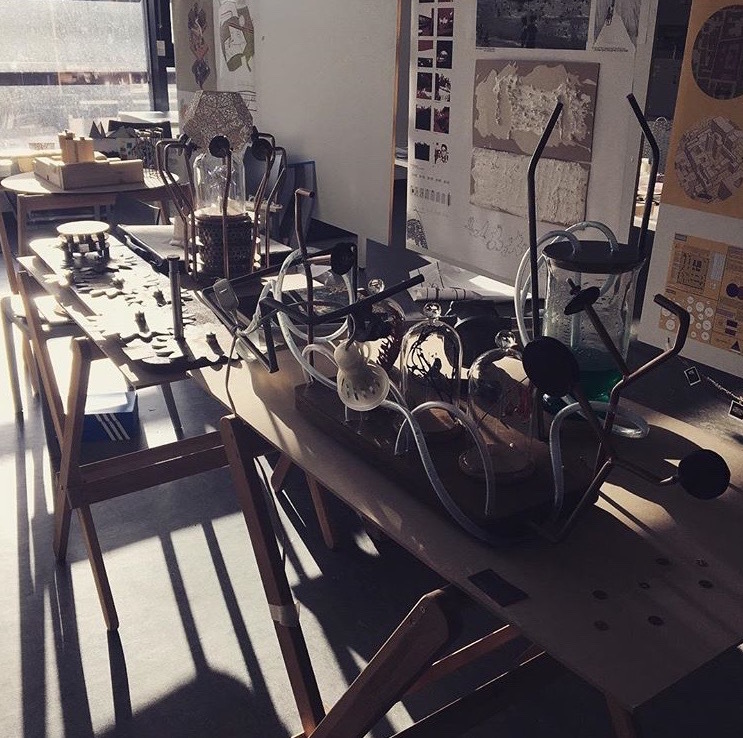 Well done to our graduating students, the work looks great!